Gentleman Is In The Building! 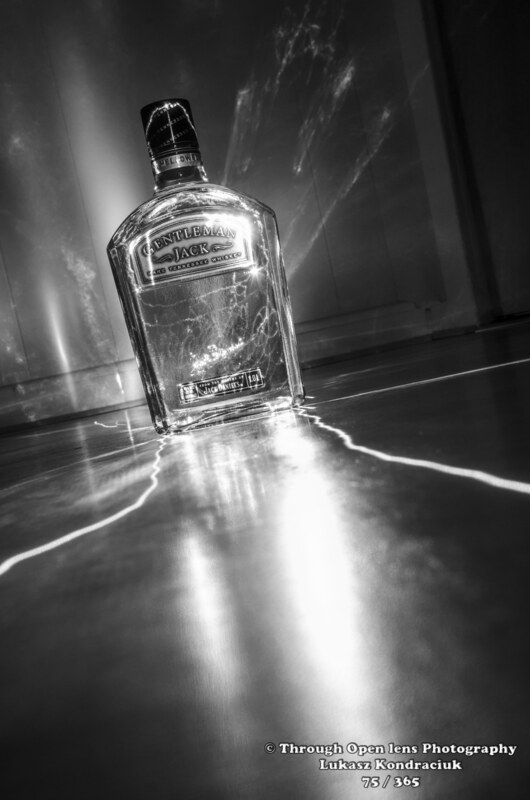 This entry was posted in Gallery and tagged 365, 365 Project, bottle, cheers, d7000, Drinking whiskey makes you frisky, fact, fun, gentleman, Gentleman Jack, Jack Daniel's, model, night, Nikon, Photo, Photography, whisky. Bookmark the permalink.